Not only do Virtual Ticket owners get inside access to the new announcements, but also a sweet goodie bag that happens to contain something Demon Hunters will love! BlizzCon 2018 is nearly here and to make the celebration even more accessible, Blizzard offers a Virtual Ticket for any not able to make it all the way out to California. Except you'll be able to get your hands on some of that content eventually, whether or not you buy into the virtual ticket. Fans who do not purchase the BlizzCon Virtual Ticket can tune in to the opening ceremony and live esports streams for free. The BlizzCon 2018 virtual ticket is available for purchase now, and one of the bonus in-game items you get with your purchase is a Diablo-themed, Demon Hunter skin for Overwatch's Sombra. As well as the new Sombra skin, ticket-holders will also receive as-yet-unspecified in-game loot for World of Warcraft, StarCraft II, StarCraft: Remastered, Heroes of the Storm, Hearthstone, and Diablo III. 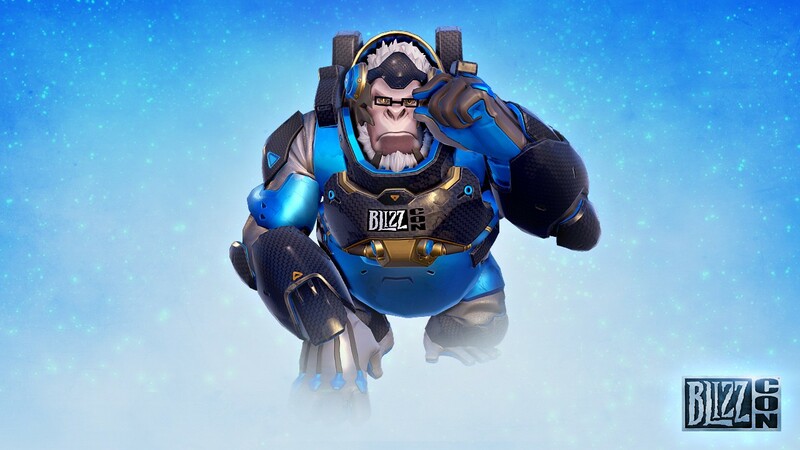 Sombra is the third hero to receive a new skin for BlizzCon, with Bastion and Winston getting skins in previous years. We will update this post as items are announced. But the other action we would take immediately is look at removing these flavored products in the market. The FDA's delay on that requirement has allowed the industry to flourish with little oversight.